Comics have a history dating back thousands of years. If the growing number of graphic novels is any indication, comics are experiencing a greater readership today than ever before. Comics are not just for kids, but kids strongly relate to the combination of pictures, color and text. Students often ask teachers if they can draw pictures to go with their writing. Giving students the opportunity to not just add an illustration, but to use sequential images and text to tell a story or relate their understanding of learned materials in the past has been difficult. Not every classroom has access to a computer lab. A single computer, Comic Life and an overhead projector is all a class needs to create a comic. In the process of creating a comic together students learn and reinforce their collaborative skills in a unique way. The process for creating a comic as a whole class can be fun as well as an excellent experience for students to polish their interpersonal communication skills. The process, however, is likely to be very different from any other kind of writing and will require students and the teacher to quickly change roles. 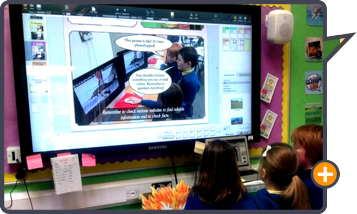 Older students may wish to create comics in smaller groups. The dynamics from group to group will vary, and the teacher will need to monitor and make suggestions as necessary. Otherwise the process will be similar to the one above. 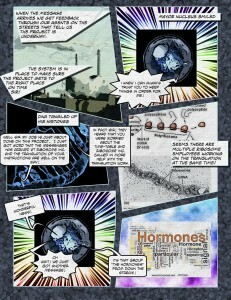 Students can make comics individually, of course, and may much prefer it to collaboration. How much is text and how much is graphics will vary from student to student, project to project. Comic Life can be used to produce work which is mostly text and fewer images as well as graphic dominated comics. 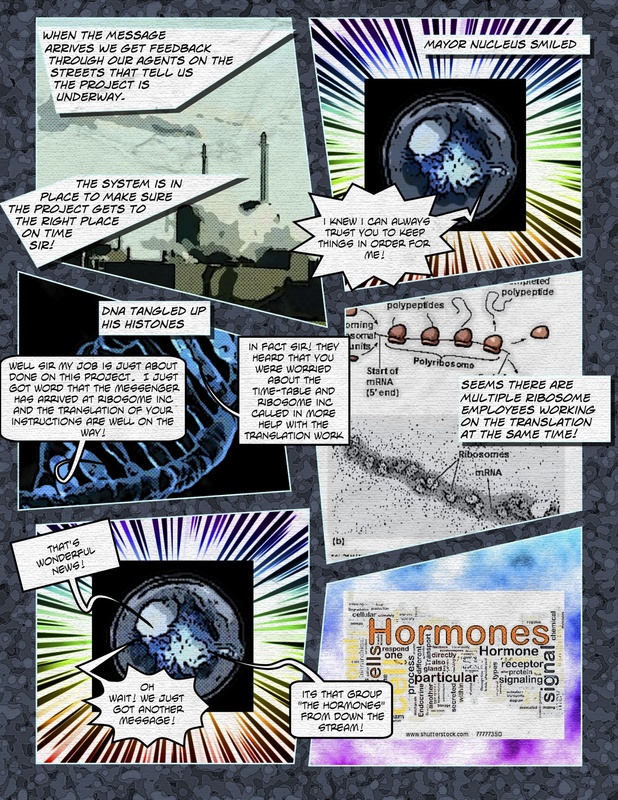 Students may use Comic Life for a variety of different writings. A lot has happened in the past! 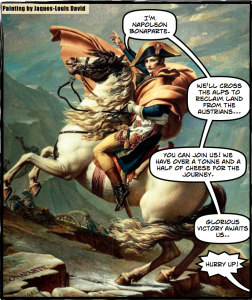 Using Comic Life for History related topics is a great way to condense the information into memorable bits of information. 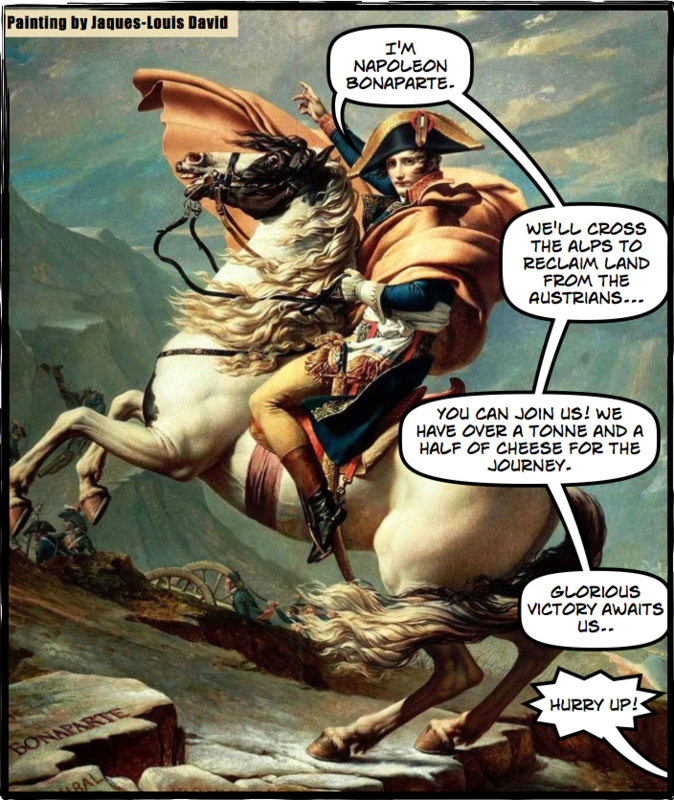 Coupled with images depicting specific times in history, Comic Life is an invaluable tool for students. 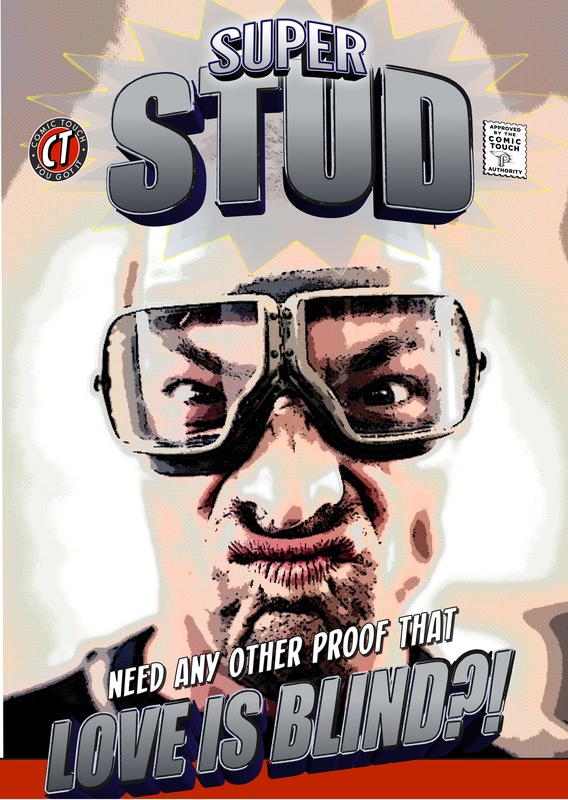 The perfect combination of images and text makes Comic Life into a great tool for creating science reports, science research projects, science project templates and for succinctly demonstrating Newton’s third law: “Law of reciprocal actions”. Take a look at our Education category on our blog, Meanwhile…, for more examples of Comic Life in the classroom. 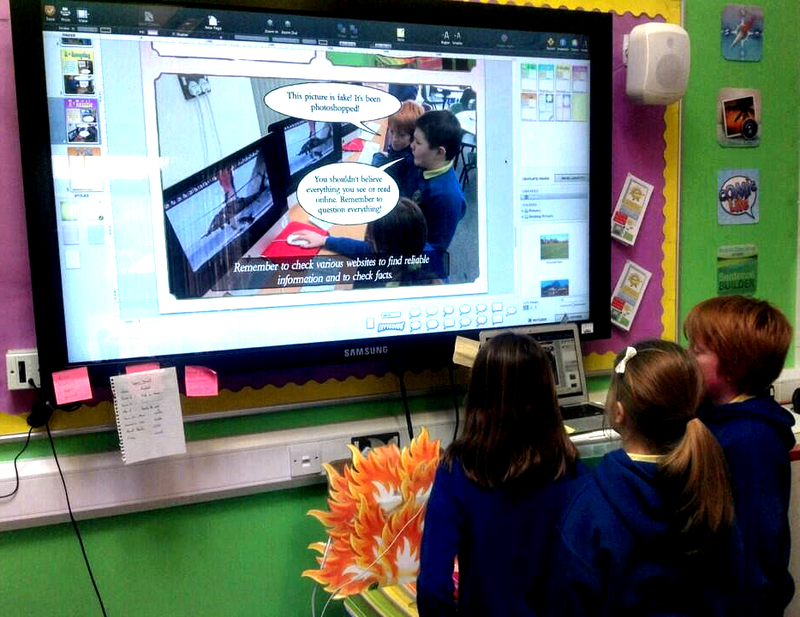 And if you have used Comic Life in your classroom we would love to hear about it! Contact us directly at plasq@plasq.com and your class might just end up on the blog too! Choose from Mac, Windows, or iOS (iPad, iPhone) versions! Animate 2 Educate Ltd Comic Life 3 for iOS received the prestigious Animate 2 Educate Gold Star; awarded only to the very best educational apps.